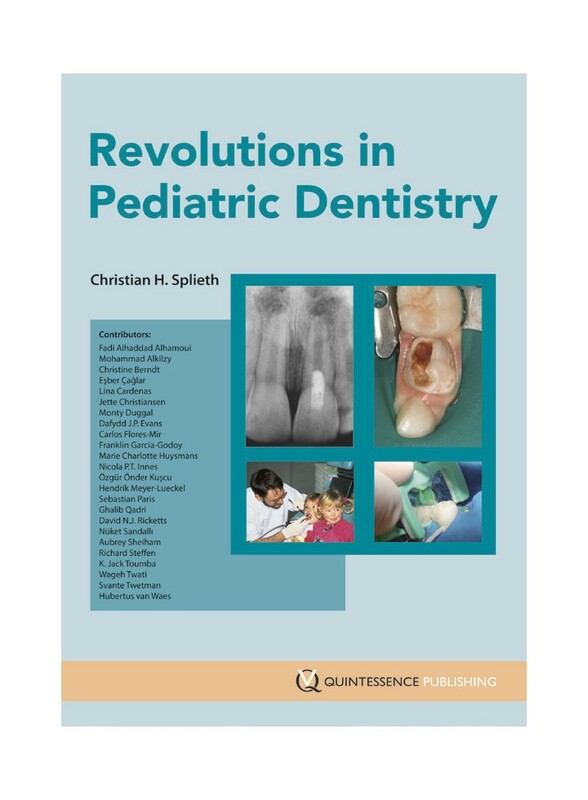 This book discusses recent innovations in dentistry with direct implications for pediatric treatment. This book discusses recent innovations in dentistry with direct implications for pediatric treatment. Presented by an international group of recognized specialists in their respective fields, the topics include the latest on epidemiologic research, fluoride guidelines, caries diagnosis, options for non- and minimally invasive caries treatment, pain-free techniques for local anesthesia, endodontic treatment, use of space maintainers, and treating children in vulnerable populations. With a focus on systematic, evidence-based dentistry, this book presents the developments that will set the standards of tomorrow.